There are a lot of aspects of life where “do it yourself” makes sense. You probably know a number of people who are good at doing home repair projects themselves — maybe you’re one of them! There are a lot of people who can make restaurant-quality meals at home and avoid having to pay $50+ for a steak dinner. There are people who build their own cars, computers and all kinds of things! In real estate, a lot of home buyers like to get started on the home search by themselves — that’s why real estate agents offer MLS home search tools online. The days of asking a Realtor® to look through a big, blue book of home listings are long gone and never coming back. So if you want to get started on your home search without our help, go for it. We have listings of homes for sale in Richland, Kennewick, Pasco and throughout the Tri-Cities. But I’d like to caution you against tackling an entire real estate transaction on your own. There’s more to it than finding a house you like online, and it’s not as easy as it looks on shows like Property Brothers, House Hunters, Fixer Upper and the others that air every day. Many agents will tell you that buying a home is an 8-step process, and selling is an 11-step process. But a few years ago, the Orlando Regional Realtor® Association detailed what happens in a successful real estate transaction and guess what? They came up with 230 possible steps! Don’t you want someone who has been there before, someone who knows what these actions are, to ensure you achieve your dream? Too many consumers get wrapped up in the home value estimates they find on Zillow and other sites. But no computer algorithm can understand a local market as well as an agent with his/her feet on the ground. It’s so important to understand what a home is really worth and, if you’re selling, to make sure you price it correctly from day one. 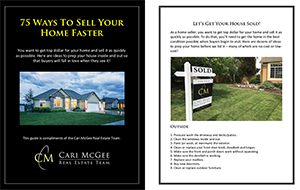 You’ll want a professional’s guidance to competitively and correctly price your home at the beginning of the selling process, or — if you’re buying — to make sure you’re not paying too much, or even offending the seller with a lowball offer. 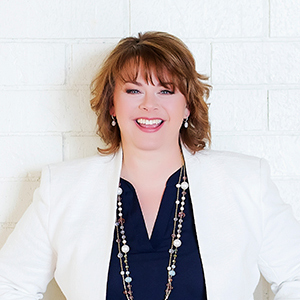 A Realtor® doesn’t just help with the original pricing of a home. We’re there if you need to renegotiate after the home inspection, and we’re there if you need to consider backing out after a troubled appraisal. Our negotiation skills can save our clients thousands of dollars. And we help keep deals together and moving forward until they close. 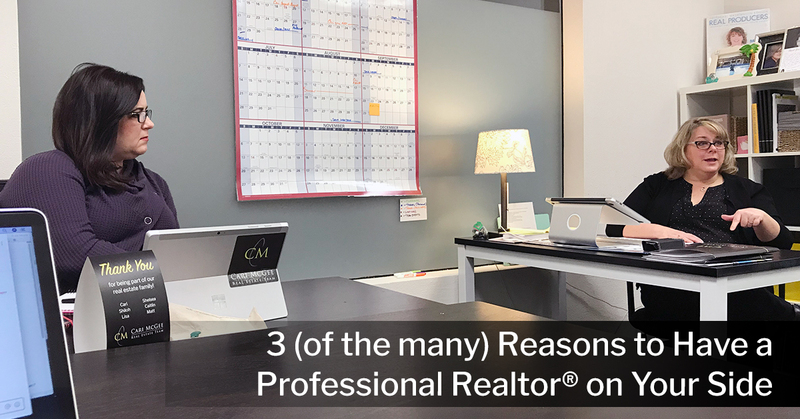 There are many more reasons to have a Realtor® on your side. We’re in the real estate trenches every day, and that experience helps all our clients deal with the stress of buying or selling. Go ahead and D-I-Y that bathroom repair if you’re able, but be careful when it comes to buying and selling real estate. This isn’t the best place to try to do it yourself. Let a professional guide you through the process and keep your head and heart at ease until everything’s signed and the transaction is complete. That’s what we’re here to do.